Low water pressure is one of the most disappointing and frustrating issues for a homeowner. This means suffering when you’re taking a shower, doing the dishes, watering the garden, or any daily task that needs a stream of water. Ryan Old Plumbing experienced plumbers can get to the bottom of your water pressure problems. 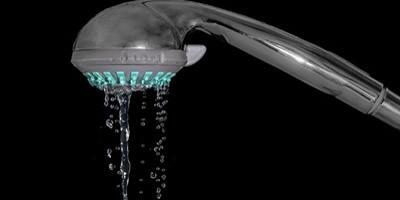 Low water pressure may be caused by two or more fixtures are running at once. However, there are other reasons for low water pressure that you may need to consider too. You’ll need to identify whether water is low from a single tap, or if multiple taps and fixtures in your house are affected. When low water pressure persists, there is a more fundamental problem which usually requires calling in a plumber to do a full assessment. Luckily, low water pressure is usually a minor issue that doesn’t require major plumbing to work. Your plumber will use various diagnostic tests to determine the reason for the ongoing low pressure, since there may be a lot of potential causes. Here are a few common reasons that can be the reason you are experiencing low water pressure in your home or business. Development of sediment can clog or block your water pipes and/or slow the water flow to a specific tap creating a pressure issue. This is the most common cause of low water pressure. If this is the case, it will usually only affect a single tap, and a simple pipe cleaning should fix the issue. If you’ve noticed a dramatic or unexpected drop in water pressure, it could have been caused by a leaking pipe. An unexplained increase in your water bill can also be an indication of a leak on your property. Sometimes, your water company will notify you if they notice a considerable increase in your property’s water usage. Some leaks aren’t easily found, such as leaks in the pipes in the concrete slab or within your garden. Our licensed plumbers can carry out a range of leak detection tests to find and repair any water leaks. We also offer upgrades of water lines if need be. Most pipes are made of galvanized steel or other metals like copper. These metal pipes are assumed to last about 15 years or so, but they will naturally corrode over time. As the pipes rust and the corrosion collects inside your pipes the build-up can reduce your water flow. Defective or damaged taps and mixers can also be a cause of low water pressure. After years of use, the inner parts, such as the washer and o-rings, no longer run well causing the flow of water to become partially blocked, resulting in lower pressure. In this situation, you can either attempt to fix the tap by disassembling it and replacing the washer or ask your plumber to replace tap or mixer completely. Ryan Old Plumbing can get to the bottom of your low water pressure problems. Our plumbers will inspect your plumbing and identify the source of the low water pressure issues. We”ll then discuss the most appropriate way to repair or replace any plumbing components to make sure you have normal water pressure again. 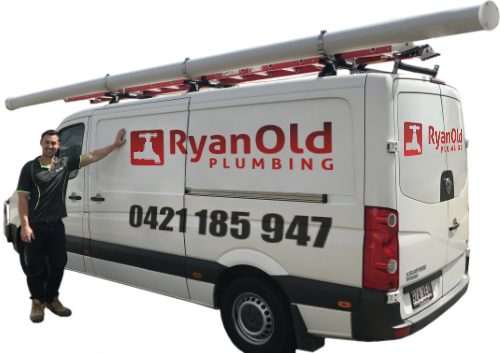 Contact Ryan Old Plumbing’s qualified plumbers for all your low water pressure issues throughout Brisbane at 0421 185 947 or complete our quick plumber booking form today. We’re available 24/7 for any plumbing emergency.